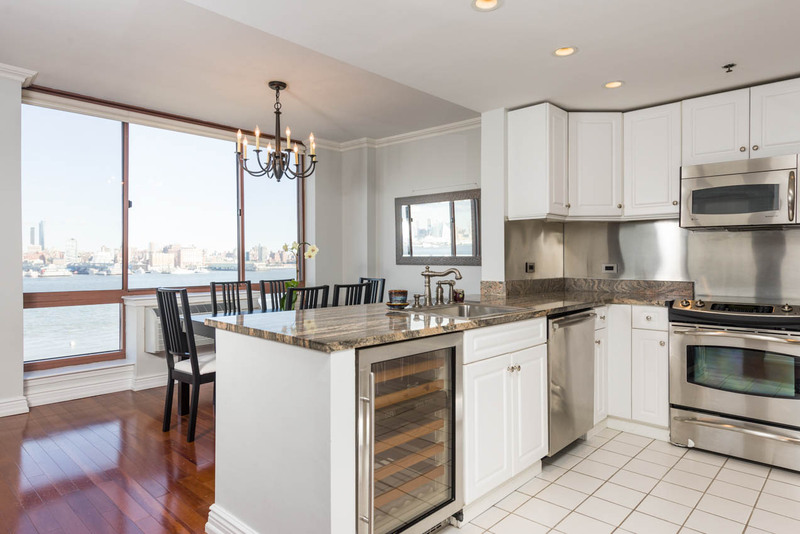 This rare 3 bedroom/2.5 bath home features dramatic views of the Hudson River and New York City skyline. 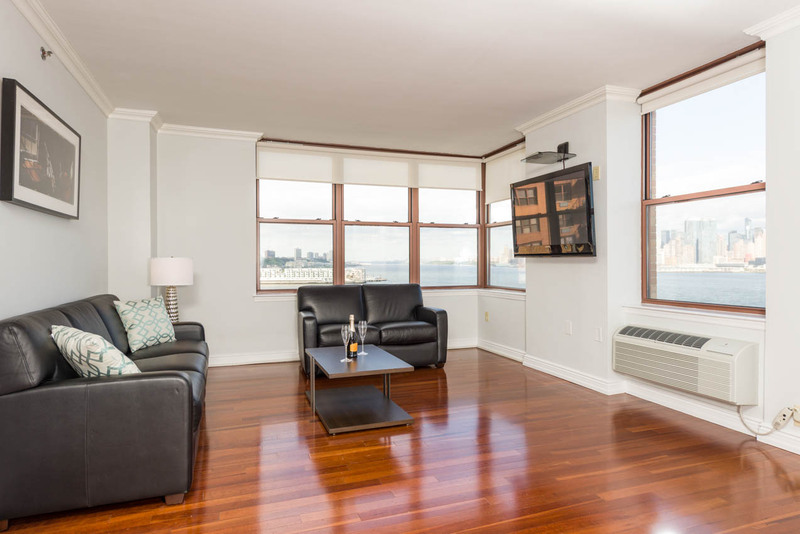 The northeast corner unit provides a smart layout with views from every room. 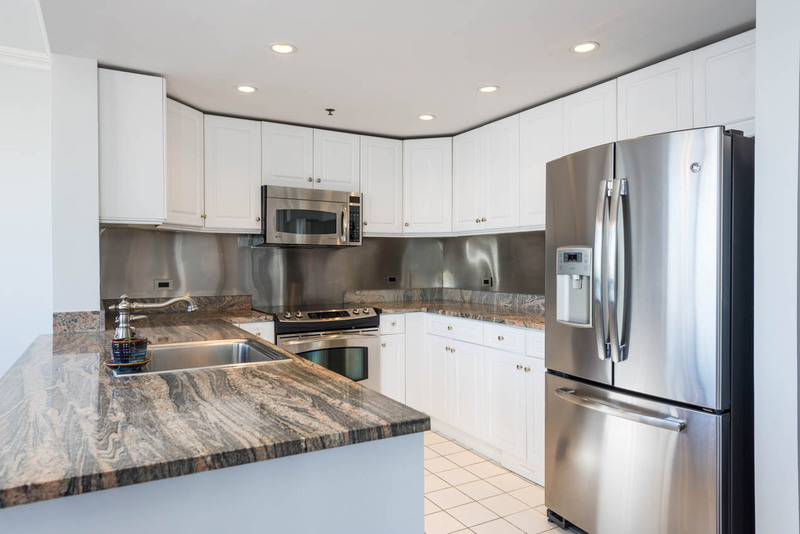 The open kitchen comes equipped with stainless steel appliances, granite counters, and wine refrigerator. 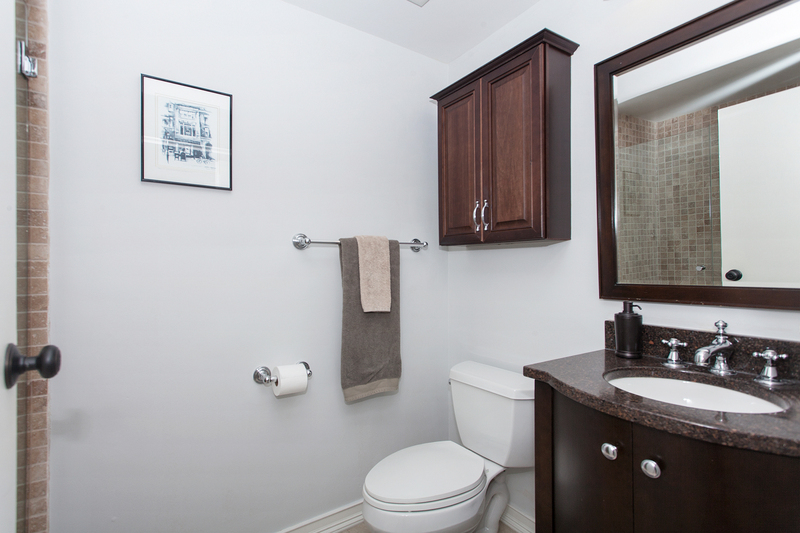 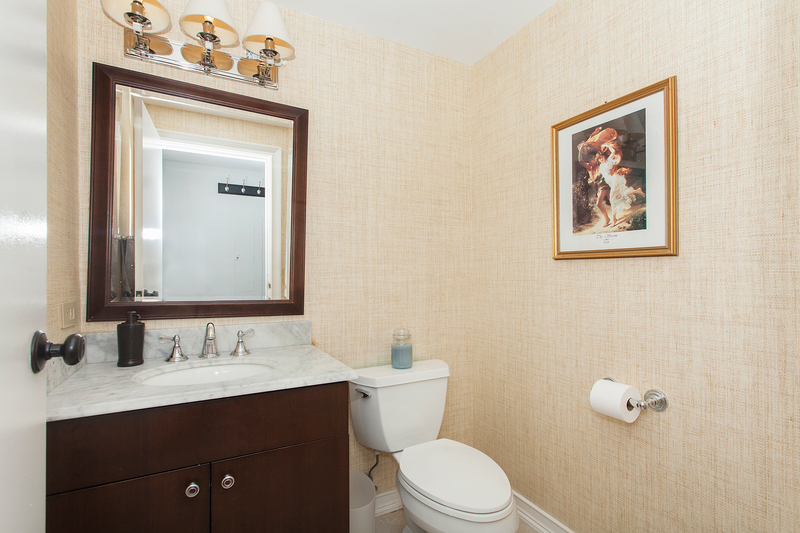 The master bedroom has an ensuite bathroom with walk-in shower and an abundance of storage space. 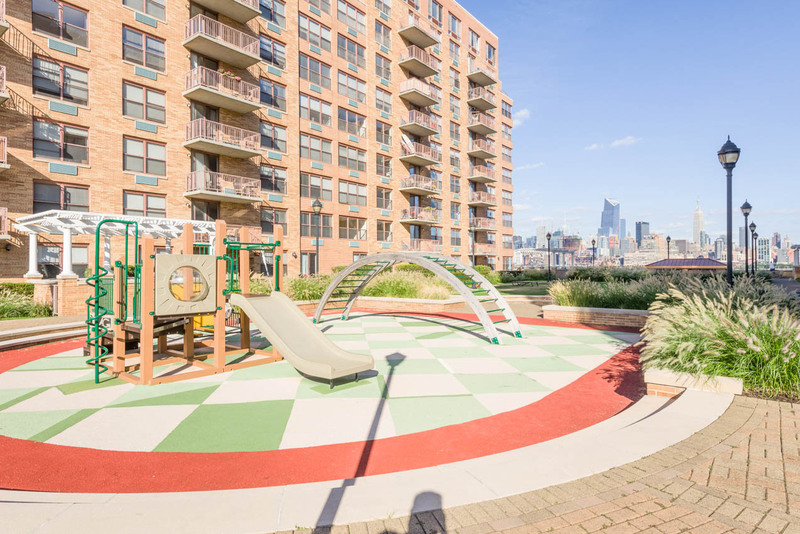 South Constitution is a luxury elevator building with 24/7 doorman, gym in building, and 4th floor rooftop courtyard with children�s play area. 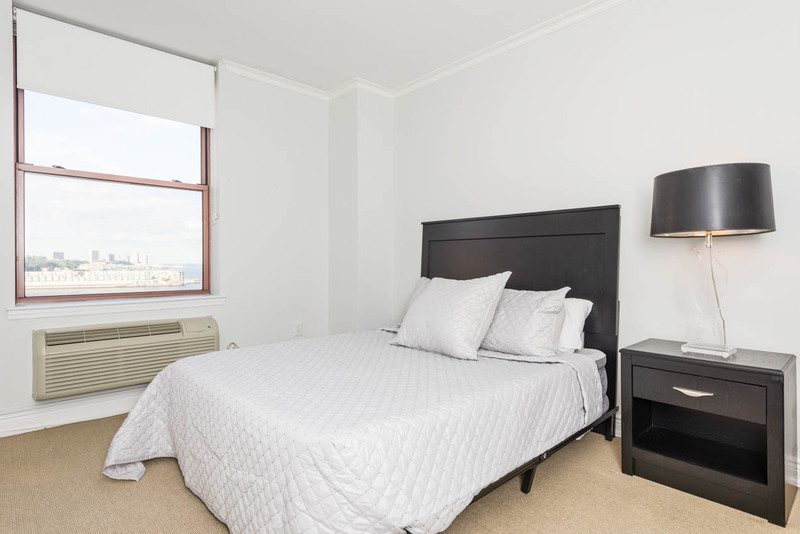 Monthly rental garage parking is available. 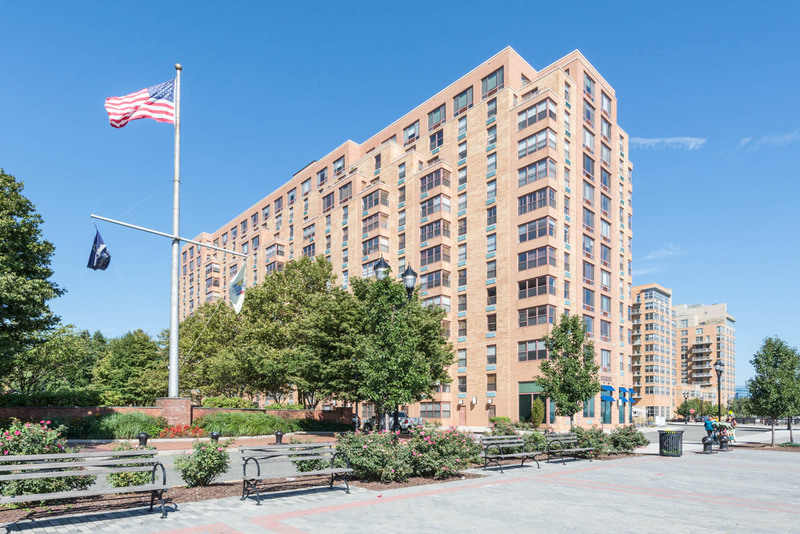 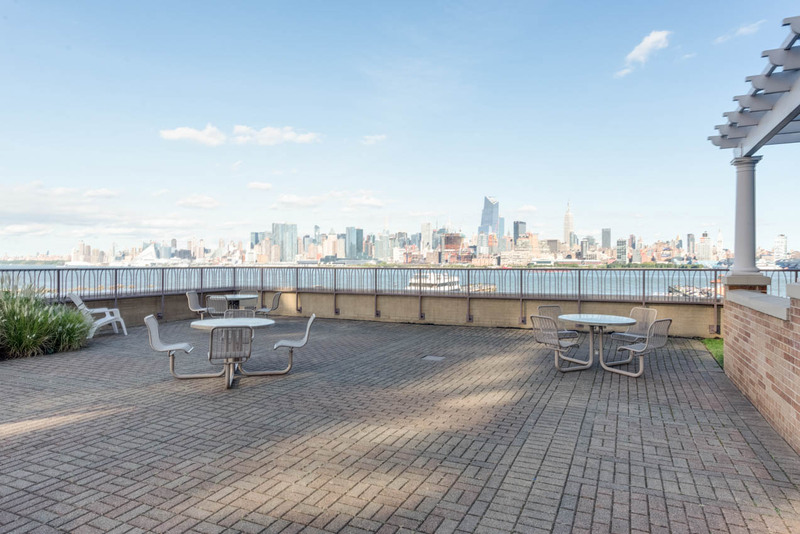 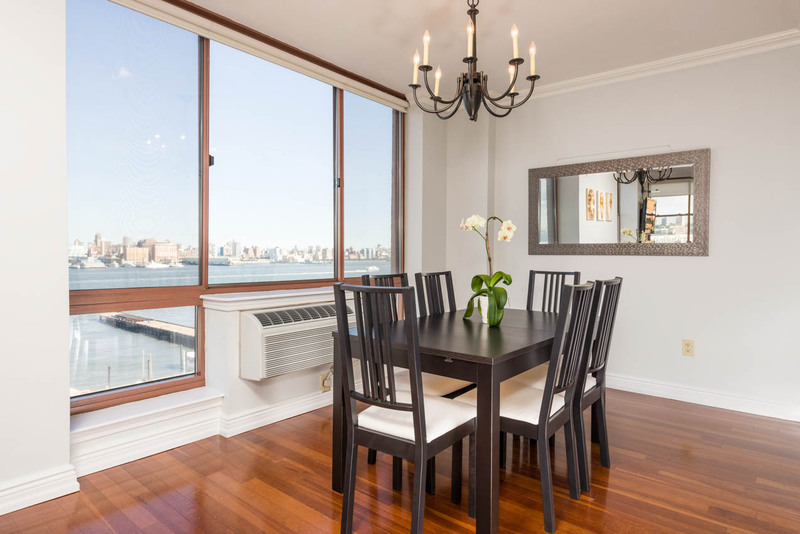 Enjoy the amazing uptown Hoboken location with easy access to ferries and buses to NYC, as well as terrific schools, beautiful parks, shopping, and Pier 13.